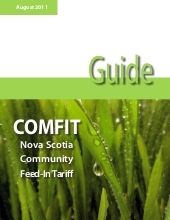 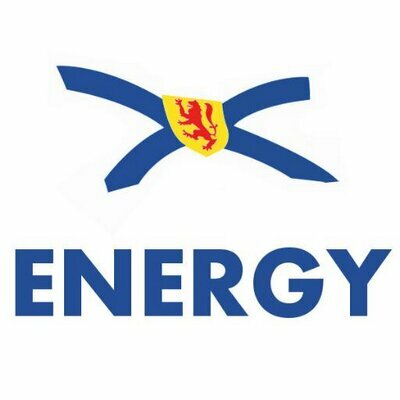 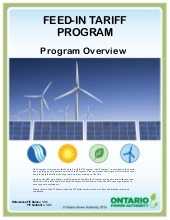 The COMFIT Tool Kit consists of materials designed for eligible entities to educate individuals, groups, and their communities about the Nova Scotia Community Feed-In Tariff (COMFIT) Program. 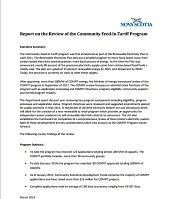 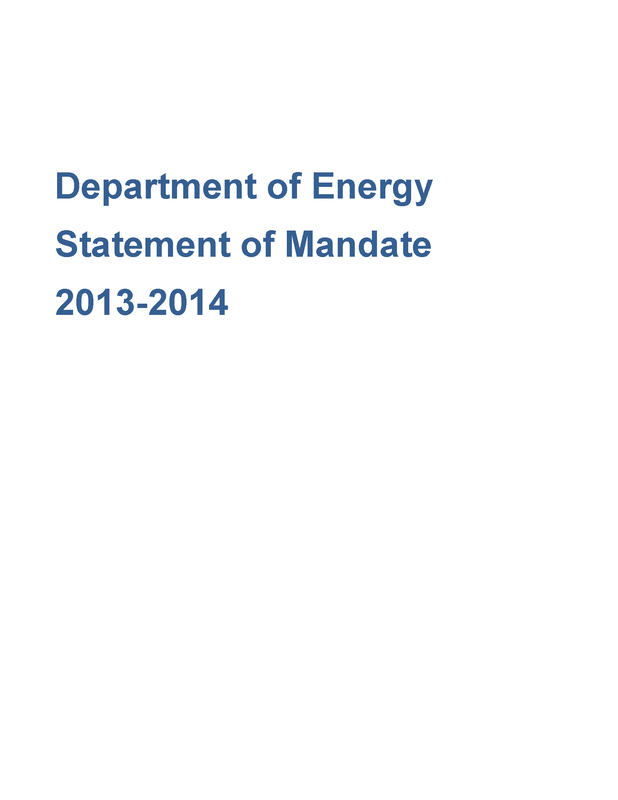 This document provides an outline of the requirements of COMFIT applicants. 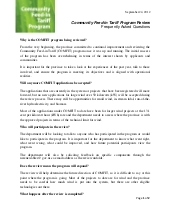 It provides a high-level introduction to the COMFIT application.